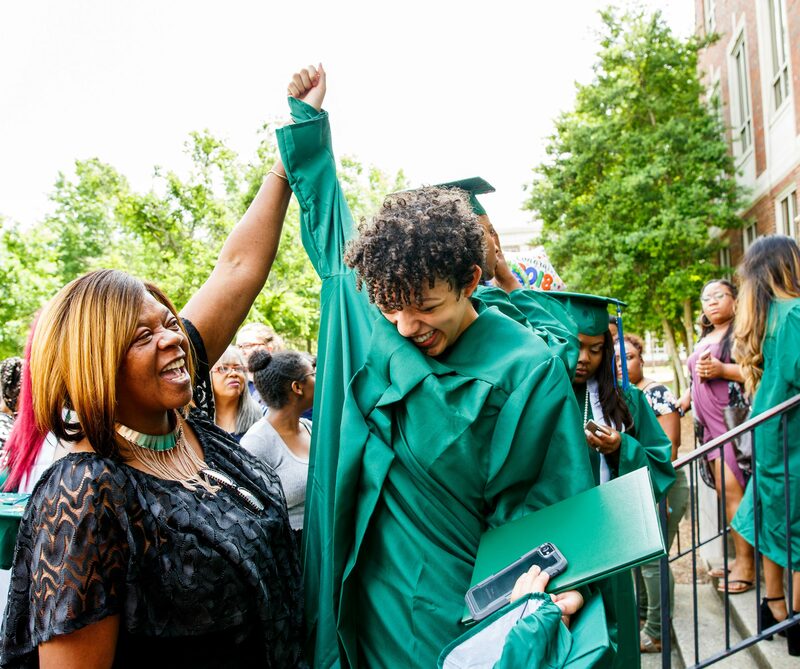 KIPP Nashville works with current and prospective families toward a common goal — college completion for their child. We empower parents to actively engage in their child’s education and work collaboratively to provide each student with the character and academic skills needed to succeed in rigorous high schools and colleges, and to become productive citizens in the world beyond. 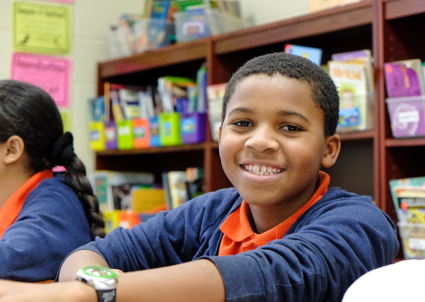 Enroll today or schedule a visit to see why a KIPP Nashville school could be the right fit for your child. Stay active in your KIPPster’s experience by accessing the resources you need to further their success as a student. Family resources include documents like the school calendar, Student Handbook, in addition to student learning applications and other important updates. KIPP Through College pairs students with counselors who assist them in navigating the road to and through college graduation. Counselors and KIPPsters work together through ACT prep, college applications, financial aid support, and more in order to graduate college at four times the rate of the national average of their low-income peers.